Onion juice can effectively treat dry cough and cold. A paste of soaked and ground almond paste should be taken two times in a day. Chewing raw ginger (peeled) with a pinch of salt is the best medication to ease dry cough. Inhaling steam from a humidifier helps in loosening the accumulated mucous. Dry cough is a common symptom of asthma, bronchitis, cystic fibrosis and other lung and respiratory infections. Bouts of coughing usually get worse at night i.e. mostly when one is asleep, early in the morning, after meals and after you’re tired. Dry cough can be caused by viral infections or allergies. 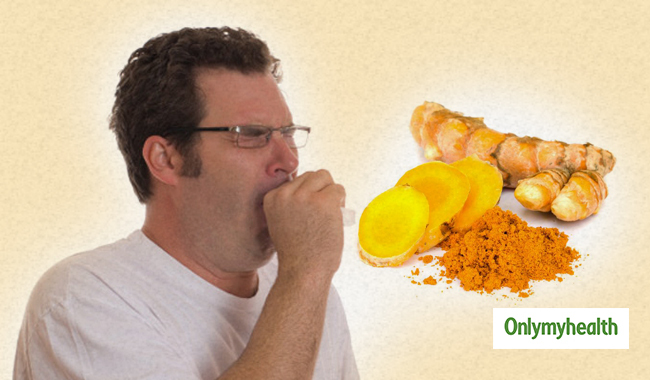 Home remedies for dry cough are natural ways of easing cough without any side-effects. Onion juice can effectively treat dry cough and cold. To prepare onion juice, chop one onion or grind it. Now, extract juice from the onion and mix one teaspoon of it with equal amount of honey. Leave the mixture for three to four hours to settle down. Take this mixture twice in a day. To treat cold, you can also mix onion juice with a few drops of lemon juice in boiling water. Soak five to seven almonds overnight and peel them off in the morning. Make a fine paste of the peeled almonds and add 20 grams of butter and sugar to it. This paste should be taken two times in a day. This is a time-tested remedy for dry cough. This dry cough treatment has been used successfully for centuries now and is scientifically proven. 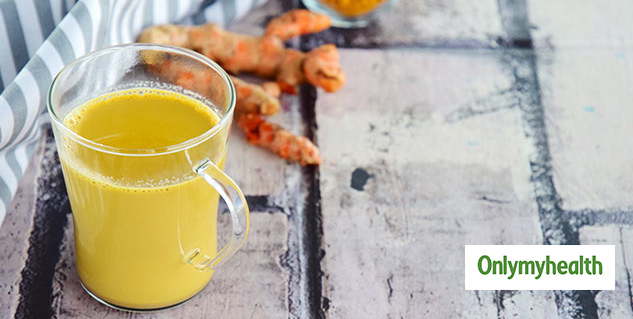 The warm turmeric milk will calm your throat and help you sleep. Turmeric is a panacea for many problems because it is a natural antibiotic. It is considered to be the best antidote to dry cough. Chewing raw ginger (peeled) with a pinch of salt is the best medication to ease dry cough. Add equal amount of sugar and black pepper to the mixture if you cannot eat it and take it along with butter in the morning and evening. You may also extract ginger juice and mix it with a teaspoon of honey. This mixture should be taken three times a day to get quick relief from coughing fits. Another time-tested home remedy for dry cough is steam. Inhaling steam from a humidifier helps in loosening the mucous that accumulates in the throat, nasal passages and the chest. You can also take a warm shower. You may fill a large container with hot water, cover your head with a towel and inhale the steam. If despite of taking medications the cough continues, it is advised that you get yourself checked for tuberculosis as dry cough is one of its symptoms.